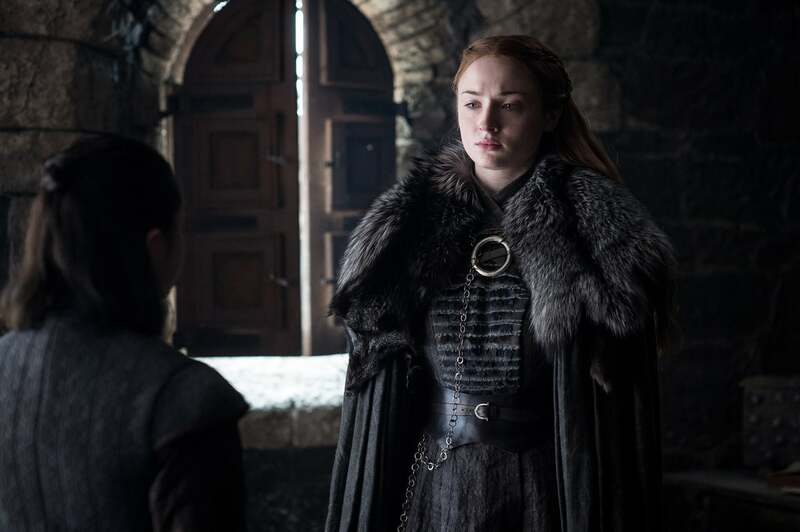 Will Sansa Like Daenerys in Game of Thrones Season 8? Are you tired of talking about the new Game of Thrones teaser? Well, too bad! (Cue evil, maniacal laughter that lasts a few seconds too long.) 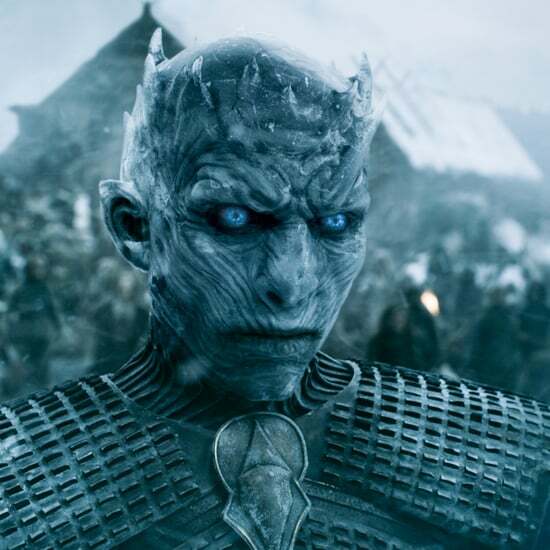 Now that we finally have our first look at the final season, every fan is off to the races with all kinds of theories. 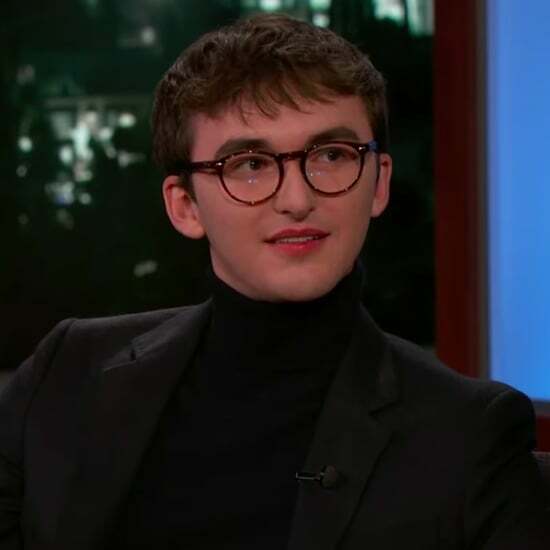 Is the whole thing just one of Bran's visions? What's the deal with that strange little feather? Why the hell does Jon Snow's statue look old as balls? You may think we've run through just about everything, but there's one significant moment that requires a bit of digging to verify: Sansa's hair. The intricate hairstyles of Sansa Stark have been a discussion for quite some time now. Even before the penultimate season of the series dropped back in 2017, actress Sophie Turner confirmed that like Regina George, so too is her hair full of secrets. "Sansa's hair plays sort of a big role, I think, in subliminal messages in her journey," Turner told POPSUGAR in August 2017. "She's a very silent character, you know; you don't really know what she's thinking, or who is having influence over her. And that was one of the ways we showed — that and her costumes — was the only real way that we knew what she was taking in and learning from these people, because she would mirror Cersei's hairstyle or Margaery's hairstyle. 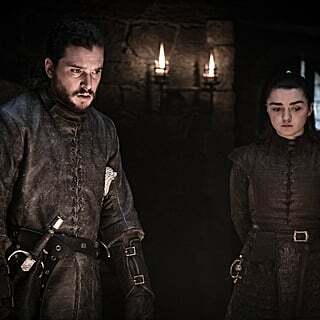 When she went away with Littlefinger, she dyed her hair black for a second and that sort of mirrored him. 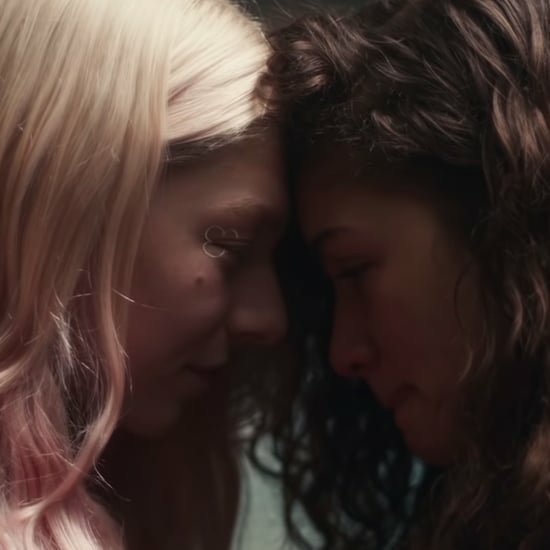 And it's really interesting to see that sort of physical representation of her adapting to each situation; it was a really smart move." In previous seasons, her hair at different times appeared to be modelled after other strong women, like Margaery Tyrell and Cersei Lannister, as Turner noted. Which brings us right back to the new teaser and the hair that lies therein. Sansa's hair in the "Crypts of Winterfell" teaser has a marked similarity to Daenerys Targaryen's hair in the season seven teaser, called "The Long Walk." The coiled spiral of braids at the backs of their heads, the curled tumbling locks that cascade down their backs . . . it's not an exact replica, but it's clear that the styles are . . . well, sisters, for lack of a better word. In other shots, you can see how singular braids at the front of the scalp have been pulled back to contribute to the entire look. The similarities seem especially telling when you consider the tiny sliver of footage that was released a few weeks prior. 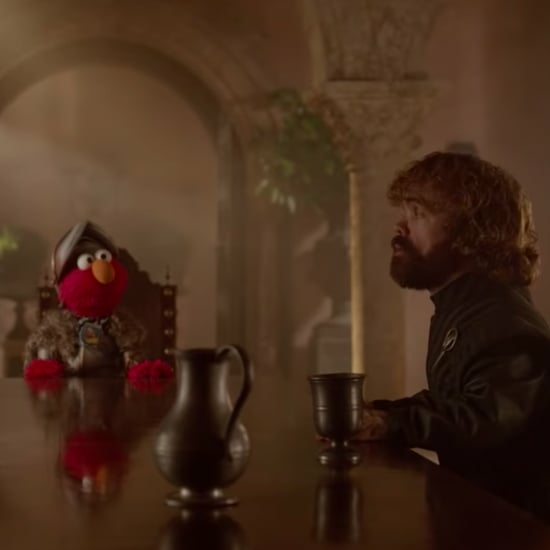 In a brief look at what HBO has to offer in 2019, we catch the moment in which Sansa and Dany meet in person. "Winterfell is yours, your grace," Sansa says to the Mother of Dragons. Now, taking all of this into account, the new hair hint can be interpreted in a couple of ways. It could mean Sansa actually takes a liking to Dany, and even ends up looking up to her and taking inspiration from her. After all, Dany is a fierce, powerful, independent queen who destroys the men who stand in her way. What wouldn't Sansa find inspiring about that? 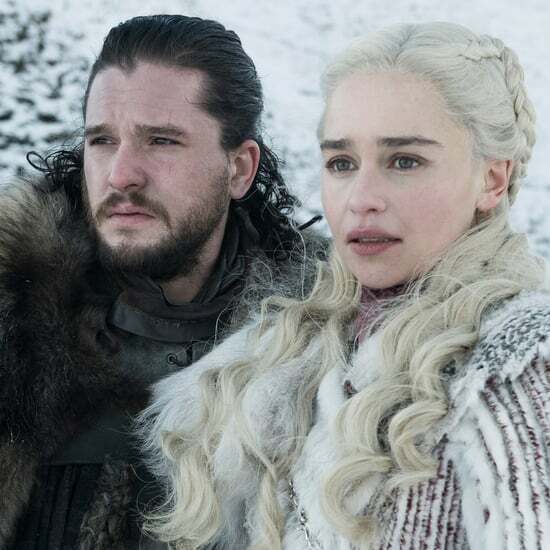 There's something else to consider, too: in "The Long Walk," Dany is walking to her throne at Dragonstone, finally taking her rightful place on the shoulders of her ancestors. Could this be a hint that Sansa may also be on the road to her own crown? Is this perhaps a tiny hint that she may preside over one (or all) of the Seven Kingdoms? After all, many have speculated that Daenerys could die before the series ends, so that would absolutely leave room for Sansa to ascend. As ever, the mysteries surrounding the final season are just as exciting and enigmatic. We can't wait to see how it all pans out. And if we've learned one thing over the course of the show, it's that you should never, ever underestimate the power and cunning of one Sansa Stark.